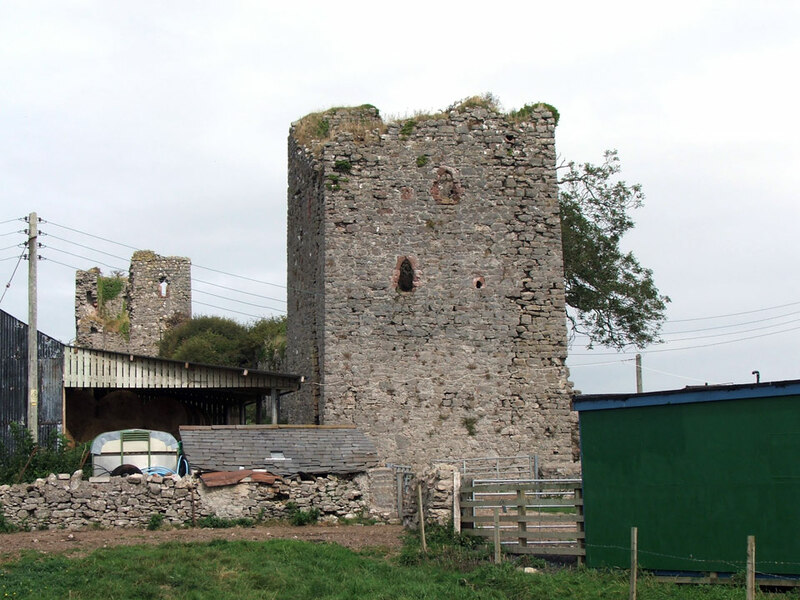 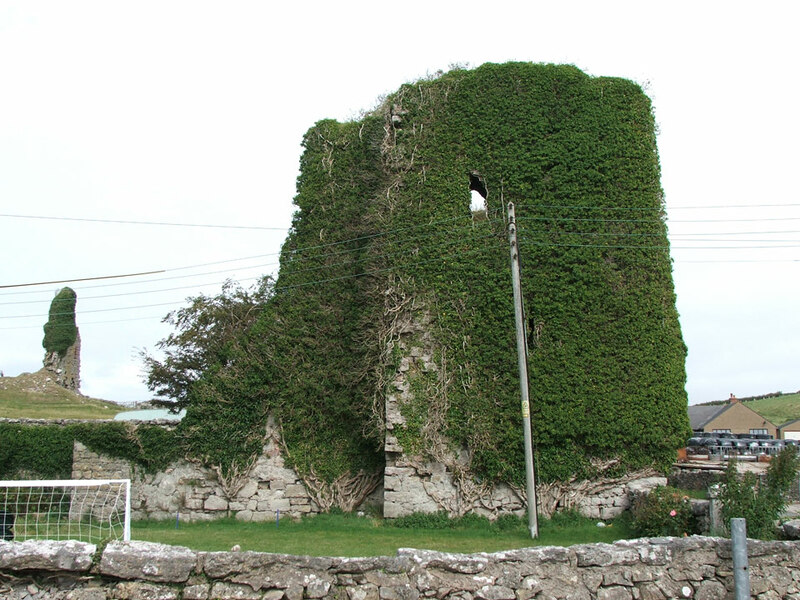 Gleaston Castle was built around 1325 with four corner towerso of which one, designed as the keep, was much larger then the others. 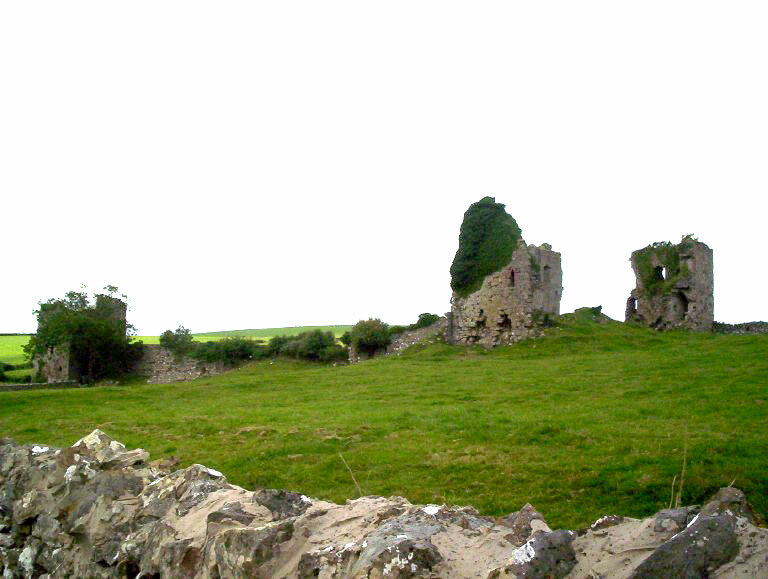 It is likely that the castle was not completed and it was left to decay from the middle of the 15th century. 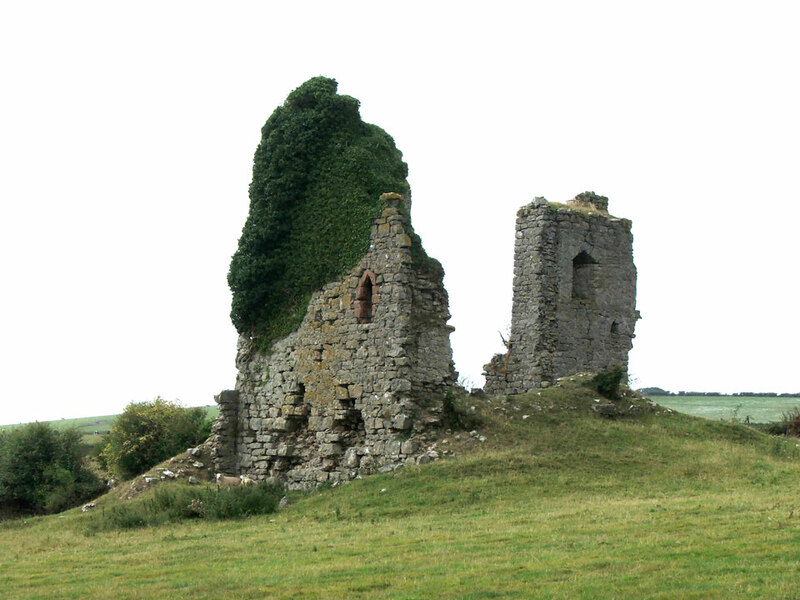 One of the towers was used as a residence, but it has been in a state of ruin since the beginning of the 18th century. 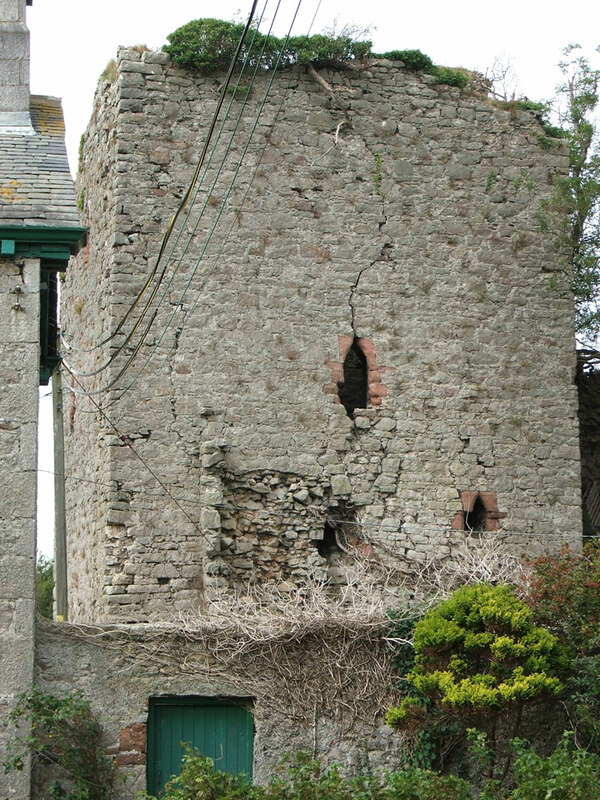 Not open to the public but the outside can be viewed.